Over the past three years, mental health has become one of the most important issues on Penn's campus. Students have set up a range of mental health advocacy groups, which consistently work to improve mental wellness, whether that means calling for more comprehensive resources, or working to change Penn's "hyper-competitive," pre-professional culture. 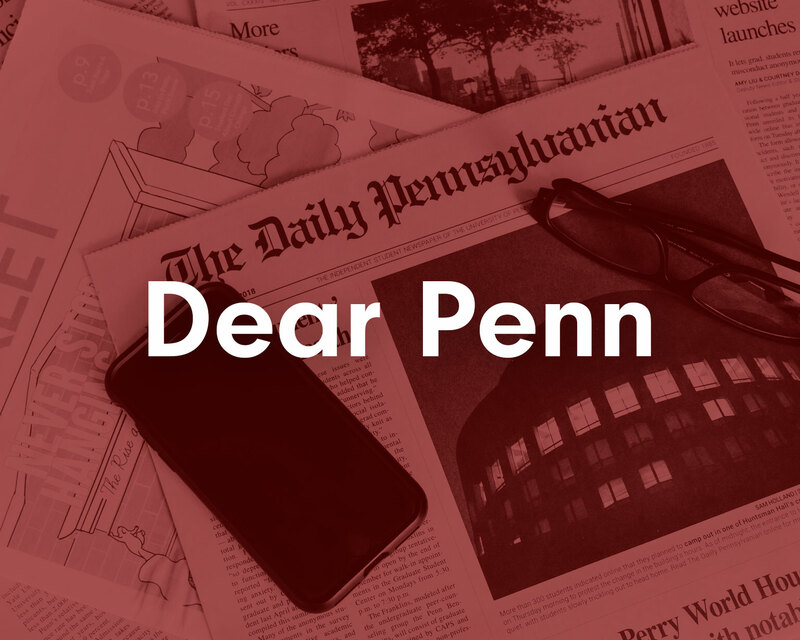 But while many students today will recognize mental health as one of the perennial topics of conversation within the student body and between students and the administration, few will know Penn's long history with the issue. 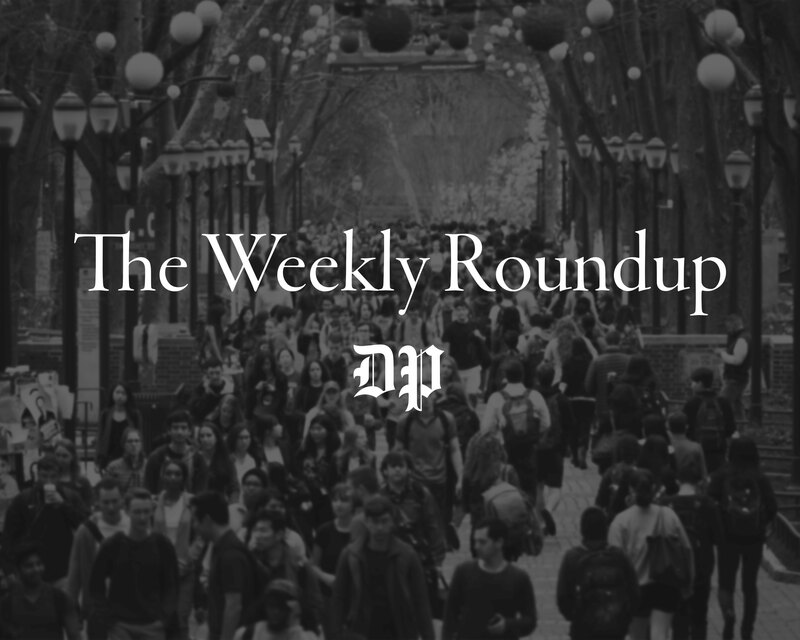 To provide some context for where the University stands today, The Daily Pennsylvanian put together a timeline of the major decisions that have shaped mental health at Penn. a mental health task force — Penn's very first — in 2001 following 9/11, Penn's student body and administration only seemed to start taking big, active strides towards improving mental wellness on campus in the past four to five years. In 1955, the Student Health Service creates the Mental Health Clinic to diagnose and meet the mental health treatment needs of Penn students. In 1959, Penn introduces a separate confidential counseling service, the University Counseling Service, for “those who need counseling by professional people … but are reluctant to seek psychiatric care,” according to recommendations made by a committee on student counseling. In 2002, Penn convenes the Mental Health Outreach Task Force to help better address student needs in the wake of 9/11. The University implements four of the task force's six recommendations including the creation of a mental health crisis team and increasing mental health outreach initiatives. Initially called Open Minds, Active Minds is founded by College student Alison Malmon in 2002 as a University club focused on promoting campus mental health awareness. In 2008, Penn students establish the University's chapter of Actively Moving Forward, a nonprofit organization that supports young adults grieving the illness or death of a loved one. In 2012, after a record number of students visit The Counseling and Psychological Services, members of the Penn community begin to question if the service has enough resources and staff members to meet student needs. In February 2014, following a series of four student deaths within several weeks, Penn President Amy Gutmann, former Provost Vincent Price and Executive Vice President Craig Carnaroli announce the creation of three new permanent CAPS staff positions, extended evening hours and weekend appointments. 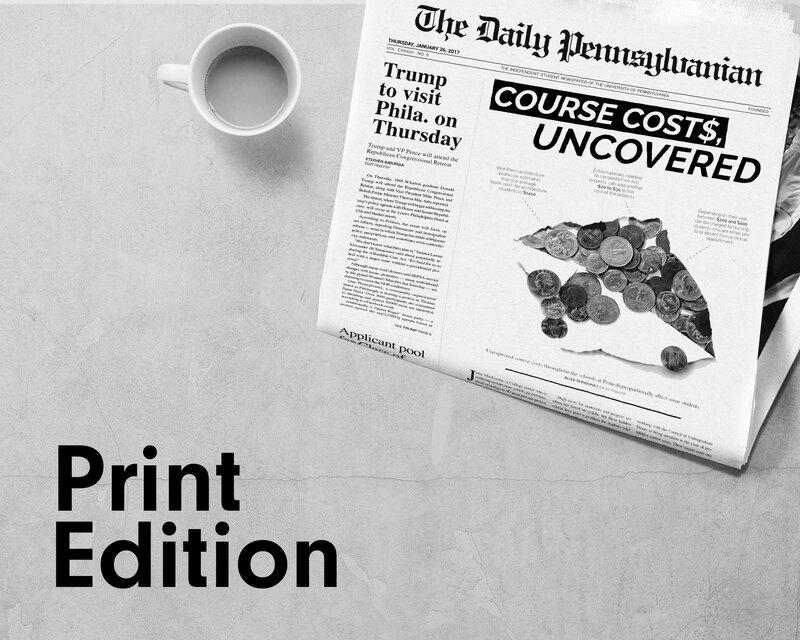 That same month, Gutmann and Price form a Task Force on Student Psychological Health and Welfare to better understand the issues affecting students' mental wellness as well as to investigate the improvement of the University's mental health resources. They write that they plan to release their findings in early 2015. In March 2014, the Green Ribbon Campaign, a student-led mental health coalition, organizes a rally on College Green calling on the University to improve CAPS resources in various ways including the introduction of weekend hours and a reduction in the minimum appointment wait time. In spring 2014, CAPS unveils the new iCARE training workshops which educate students and faculty about mental wellness, mental health awareness and self care. In December 2014, the University announces the creation of a 24/7 support hotline called "HELP line." Available to all Penn affiliates, the service connects callers with CAPS-trained dispatchers from the Division of Public Safety. Previously, students who wished to speak with a CAPS-trained counselor on the phone had to call different numbers in CAPS depending on the time of day. 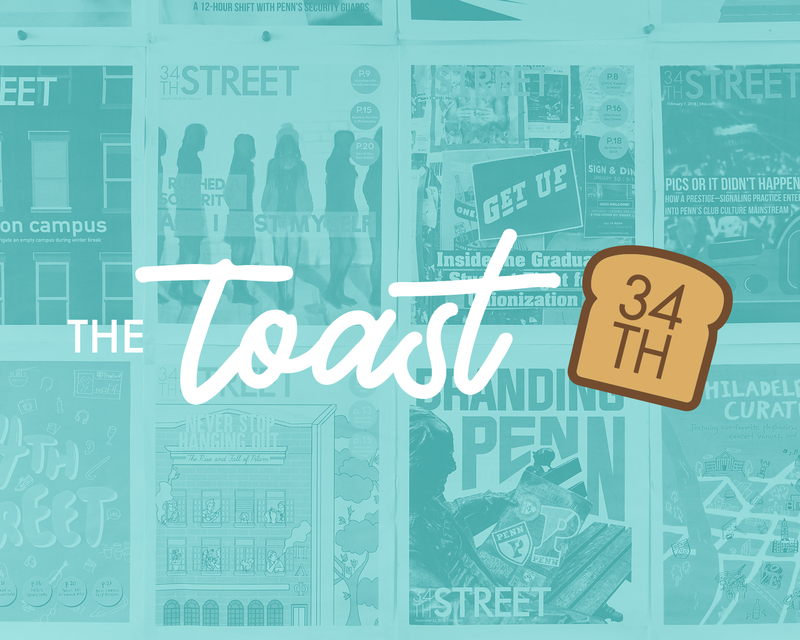 In January 2015, CAPS relocates to 3624 Market St. from 36th and Walnut streets. The new location, which is further away from most campus housing, provides a 300 percent increase in office space, though some students question if the move makes CAPS less accessible to students. In February 2015, the mental health task force releases its findings. The report states that Penn's resources could be improved in four main ways: promoting communication on the importance of student mental health, facilitating access to information regarding University resources across all 12 schools, educating Penn affiliates about student mental health and increasing efficiency at CAPS, specifically in relation to the issue of long wait times for those seeking help. In fall 2015, Ben Bolnick, 2016 College and Engineering graduate and current Student Wellness communications coordinator for the Vice Provost for University Life, establishes Penn Wellness, a campus-wide umbrella organization which connects the University's various mental health organizations. From 2012-2016, CAPS experiences a 24 percent increase in funding. From May 2014 to January 2016, the average wait time at CAPS decreases from 13.2 days to three to five days. In April 2016, following the death of Wharton junior Olivia Kong by suicide, Gutmann and Price reconvene the mental health task force to “determine as expeditiously as possible what additional steps can be taken to help ensure the health and well-being of our students.” That same month, the University changes its notification policy so that when an undergraduate student dies, all undergraduates are informed, rather than just selected groups. By the end of summer 2016, the mental health task force agrees that Penn's mental health resources are on track to address student concerns over their mental wellness. In October 2016, the University receives a $3.7 million grant to build the Center for Integrated Behavioral Health in Primary Care, a new mental health research center.